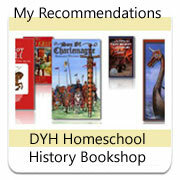 Use History notebooking pages to enhance your homeschool history curriculum. 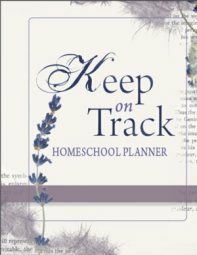 The beauty of notebooking pages as a part of your homeschool curriculum, whether it be History, Science, Music, Literature or Bible studies, is that it gives all children a great starting point. Your 'creative' child can blossom and shine and show off their skills as they use the notebooking pages as a jump-start to more creativity - and those who struggle in putting pen to paper - have a ready made format for them to simply add their details without the extra fuss. Before we officially used, "notebooking pages" - we created our own. We began with a title, a picture, a map, a decorative border if it suited - and sometimes added 3D fold outs - across different subject areas. Notebooking pages can be an addition to any subject and can be the way you record exactly what you are studying. 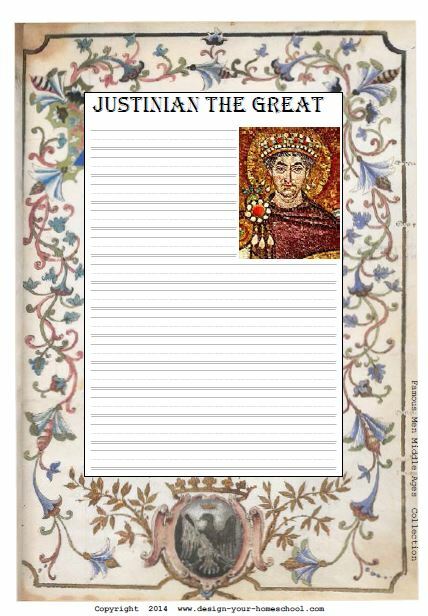 Below you will read how we used notebooking pages in our study of history. History is all about stories. 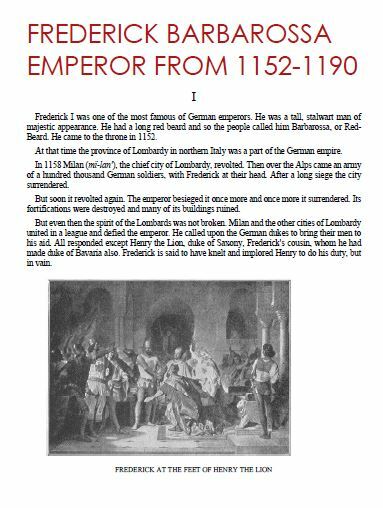 Famous and infamous people, dates, wars, places and events. 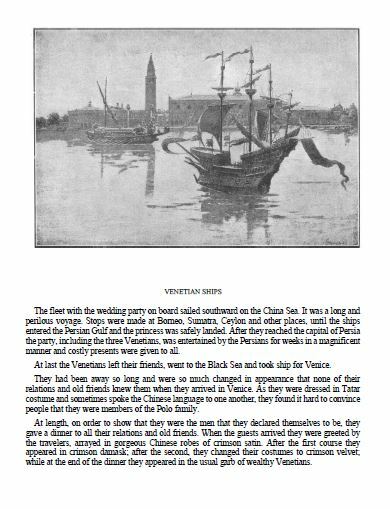 So, in our History Notebooks - we added the Titles of the Characters (men and women and events), followed by a narration and interdispersed with pictures, photos of our projects, maps and art work of the time period. In some of our History Notebooks - we added timelines to the top of the page; Other books had a time-line across the last 10 pages of the heavy duty Art Book we used. 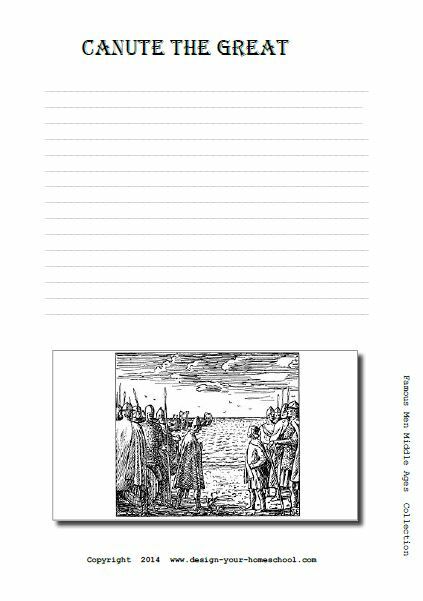 When I meet new homeschool families, I show them these History Notebooking books, our Bible Story Notebooks, our Writing Treasures - filled with excellent models of Literature. It is not because I'm showing off my children's work - but I want new families to see the type of treasures we can help our children create. These are the books which they will keep! These are the books which show what they have learned, their version of what took place, their perception at that time, their creative skills, their writing skills. Not only that, but they serve as an example of a simple, yet effective way to keep a record of the learning that has been taking place. 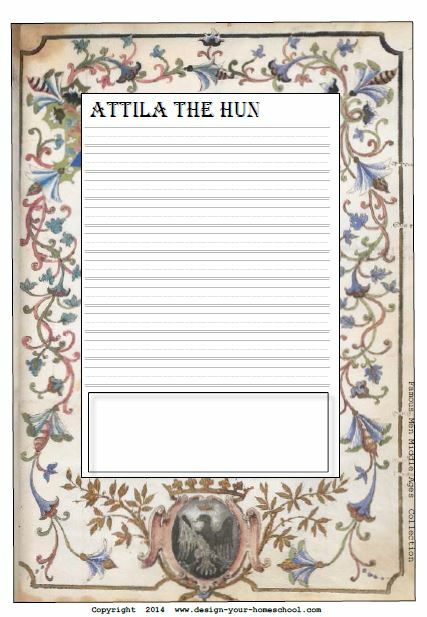 We use Art Diaries for our notebooking - some extra large ones (A3 size) for History and Art (A3) and A4 size for Bible Notebooks, Science notebooks, Literature. Here is an example from one of our History Notebooks. 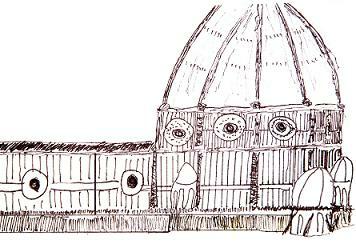 This was a dictated piece of writing about Giotto and Filippo Brunelleschi from the Renaissance Period. At this time, we read from the Famous Men of the Renaissance and Reformation and found the works of Art in various books and magazines we had collected. After discussing, and looking at the artwork, we all sat down and copied the art. My son, was 8-9 at the time and found writing very difficult. So, I asked him, "What can you remember about Giotto?" and he filled me in on the details. That is the essence of what we term, Narration. It is interesting (and you may also find that in your experience), but when I asked him to write down his narration - he only wrote a sentence or two, but when he dictated to me - we had a huge, well thought out, logical and chronological story. Over time, my children would write or type out their own narrations - but the most important step is that they can logically sequence, think and express what they have learned. The rest is mechanics! 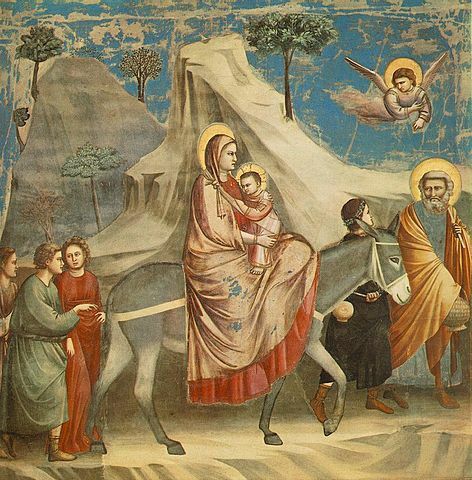 Giotto - Flight into Egypt; Can you see the similarity? 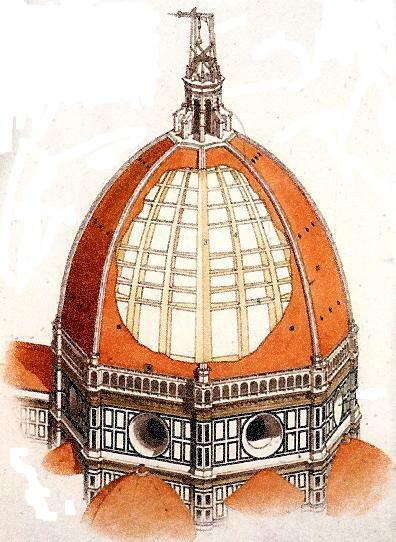 The Dome of the Cathedral in Florence - note the dome in the drawing above! 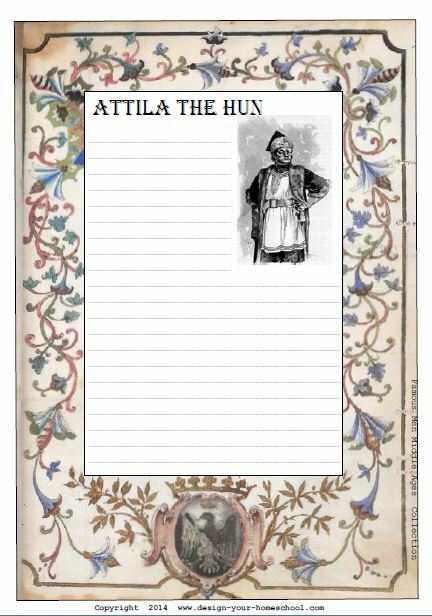 As we've studied the Middle Ages, and used The Famous Men of the Middle Ages as a history spinebook - we have created notebooking pages for our History Notebook. 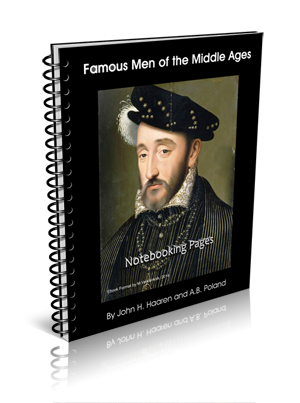 My latest ebook below contains both the Text of The Famous Men of the Middle Ages by John H. Haaren and A. B. Poland as well as notebooking pages to make your job easier. Read the text, discuss it as a family and ask your children, "What can you tell me about..." Write it on the appropriate notebooking page. Some of the notebooking pages have images added, and others are left purposefully blank so that your children can add a picture or a map. Then, glue it into your history notebook (if you work with one) and add other features - pictures from the internet, projects you made around the topic, decorative borders, maps etc. Alternatively, add the page into a file to create your complete replica of The Famous Men of the Middle Ages book - written by your child. There are two different lined formats for each character - 5 pages in total. Most pages have a medieval border around it as a part of the Middle Ages Collection, and one page is left blank. What becomes a treasure? I would like to suggest it is something you have spent time doing. That's why our children love their own History Notebooks! 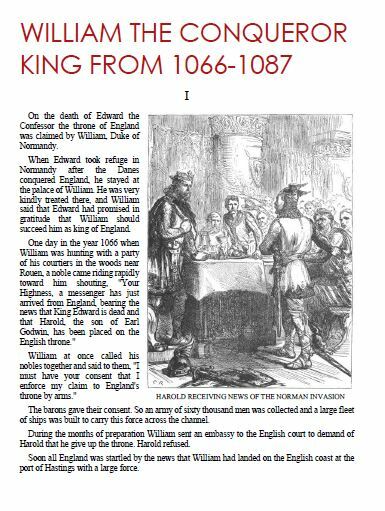 Through writing, decorating, adding photos, pictures and relevant maps, they have created a worthwhile keepsake reminding of the time they fought at the Battle of Hastings, took charge on the field of Runnymede and travelled the silk road with Marco Polo. 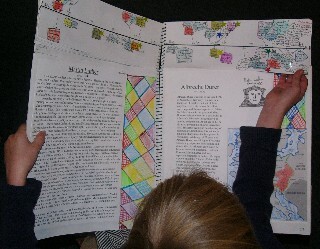 It's not difficult to do ... excellent literature, great stories and notebooking pages! 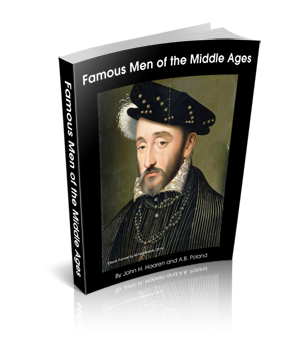 This Famous Men of the Middle Ages E-Book contains the text of "The Famous Men of the Middle Ages" by John H. Haaren and A.B. Poland and Notebooking Pages for each character. 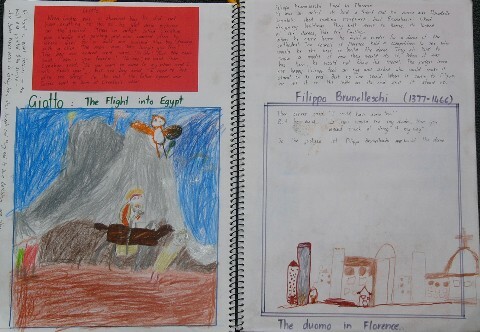 Take your child on the journey and let them put the stories into their own words on pages already created for them. There are 5 pages for each character to assist both the older and younger children in your family. Enjoy! Keep History Simple, yet fun and make your life easier. 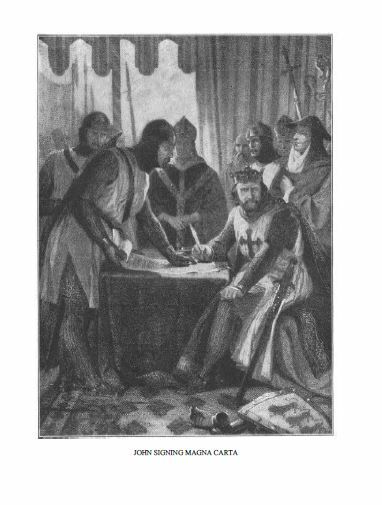 What is this time period/ person remembered for in history? What do you think was the most important thing they did in their life? What does it tell us about their character? Would you like to have met this person? Why or why not? In what way did God use this person to bring about His goals? More questions to create an Historical Unit Study can be found here. 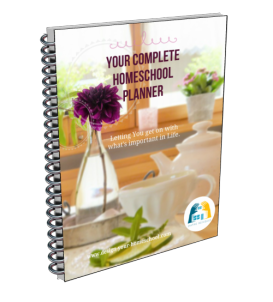 Also, check out the free notebooking pages here.